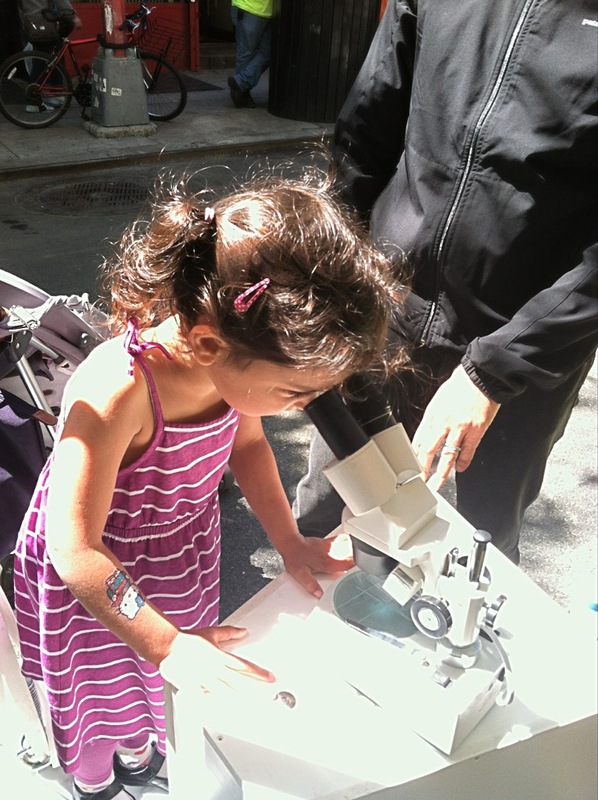 I haven’t written about our newest and biggest science education, conservation engagement project for students. If you follow me on twitter or facebook though you may have heard about it a bit. 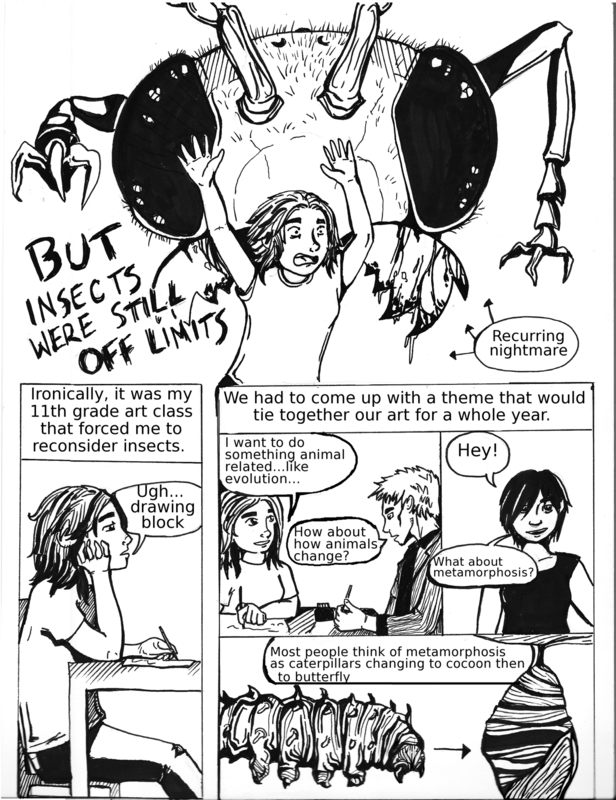 Our Ant Exploration Comic anthology will be used to teach students scientific inquiry skills and build thier understanding of how species interact with their environments. 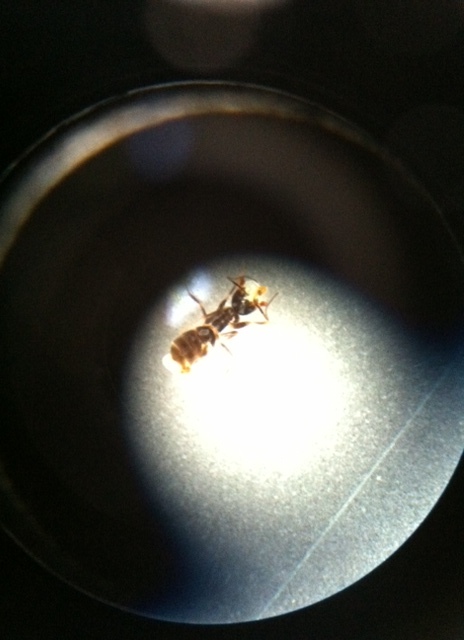 By using ants as a ‘model organism’ we hope to introduce other topics relating to ecology, climate and conservation. Once printed, this comic will be used to reach over 240 students at three New York City public schools. This is in collaberation with the School of Ants project and all resources, including the digital copy of the comic, will be available free for teachers & educators on the Your Wild Life lab website. Our project funding through Indiegogo finished last week – with a total of $2,854 raised! We’re overwhelmed by the support and look forward to sharing the comic with you once we finish!